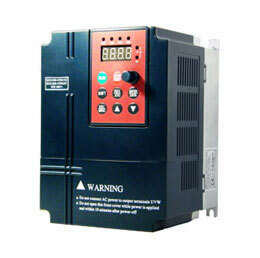 Can Variable frequency drive control Servo motor? 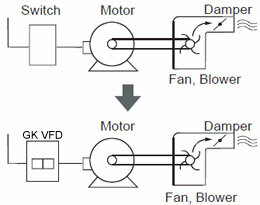 Home » FAQ » Can Variable frequency drive control Servo motor? Using variable frequency drives for the servo motor is quite possible, only if the application is not critical in positioning control purpose. 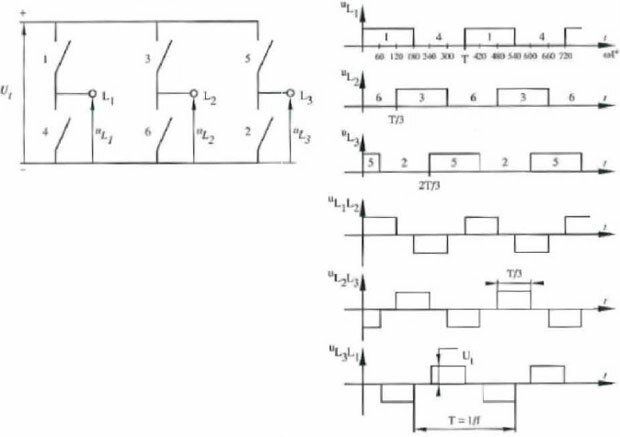 First you need to choose the variable frequency drive which is suitable for the particular motor and then you need to consider if the variable frequency drive have more number of inputs which can be used for various input functions. Nowadays most of the applications use AC induction motors so you need to choose the variable frequency drive with more functional options. It depends on the variable frequency drive. Basically the hardware is similar but the drives' control software or firmware from different manufacturers will be different. If you use Japanese brand drives normally they can only control their own motor. If you use Euro brand like Siemens then you can drive the third party AC servo motor.